Coventry Airport Transfers are available everyday from Coventry to all U.K Airports. Whether you require a taxi to Heathrow, Gatwick, or Stansted and Birmingham Airport. 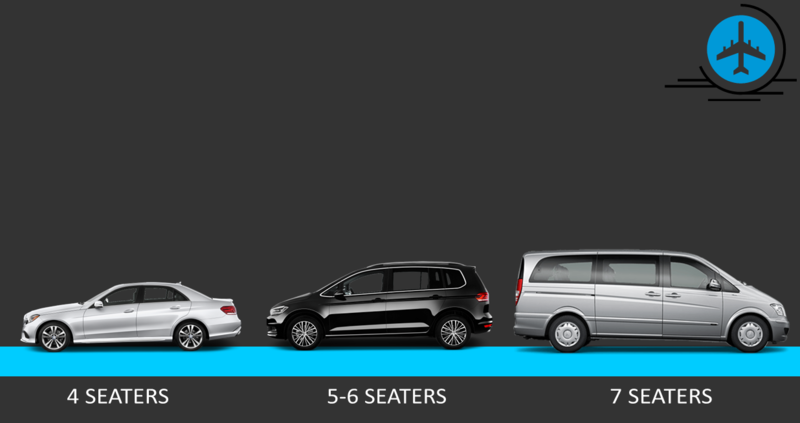 We provide a wide range of cars, MPV’s, People Carriers, Minicabs, Minibuses and Executive Transport. So when you book your next Holiday then make sure you book your Airport taxi in Coventry with us.